Six Celtic languages survive, divided into two groups, the ‘P-Celtic’ (Welsh, Cornish, Breton) and the ‘Q-Celtic’ (Irish, Scots Gaelic, Manx). These are the surviving descendants of languages – and cultures – which were once prevalent across much of Europe, and indeed in Poland. Existing in such close proximity to the major and expansive languages of French and English, the Celtic languages are now all spoken by minorities in their respective countries. Welsh is by far the strongest of the first group, and Irish of the second, both supporting vibrant and exciting (and frequently little-known) cultures. These are the two Celtic languages which are currently taught at KUL. You will probably know more about Irish culture (e.g. music, dancing) than of Welsh (or of the other Celtic countries): large scale migration from Ireland over the centuries (from the wide-scale transmission of early Christianity to the Famine in the 1840s and the mass emigration that followed) has helped promote this awareness, and recent political independence cannot have been of harm. You will, though, almost certainly know some things of Wales (perhaps without being aware that you know them): King Arthur, for example, began his journey into European literature as a hero of Welsh legend; and while U2, Sinead O’Connor and Thin Lizzy are immediately recognised as being Irish, fewer people know that Catatonia, the Manic Street Preachers, Tom Jones and even Shakin’ Stevens are Welsh! Bilingualism is a fact of life in modern Celtic countries, and while most of what is known about Ireland or Wales concerns their English-language output, it is always important to remember that the Irish and Welsh languages themselves support important cultural activity. Ireland and Wales, as much as the other Celtic countries, have turbulent political pasts, and their rich cultural heritages frequently reflect in no small part their cultural and national struggles for existence. While Ireland’s battles produced independence for at least most of the island, the nineteenth and twentieth centuries have seen the development in most of the Celtic countries of extremely strongly-motivated, and frequently fiercely-expressed, nationalist movements, and this energy has major expressions in the arts as well as in politics. Behind the contemporary creativity of Ireland and Wales are wealthy and frequently-shared traditions of beautiful and captivating art, whose literature takes us back through 6th century writings to the oral tales of prehistory, and whose plastic arts even today are inscribed with patterns created amidst the vibrance and mystery of the European Stone and Bronze Ages. 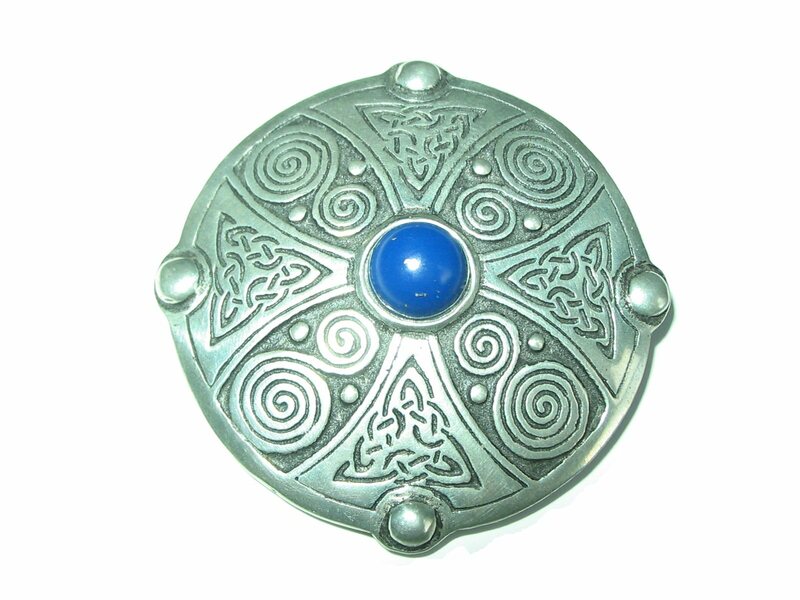 These are the Celts, and this is Celtic culture: a central European tradition, now existing at what was to the Roman historians whom they so intrigued, the edge of the known world.